Everyone has their preference when it comes to jewlery—are you team gold or team silver? We all know what team I prefer 😉 Do you like dainty pieces or do you believe the more layers the better? Personally, I love jewelry and think adding gorgeous earrings, bracelets, necklaces, or rings can take an outfit to another level! Shop some of my favorite jewelry brands below that I go to again and again for the best pieces! If I’m in need of dainty jewelry at a fair price but made with real materials, I always turn to AUrate! It goes to show that simplicity is beautiful because they have the best selection of everyday pieces you can build upon. For instance, I love this one diamond stationed bracelet and matching necklace! Most of their pieces come in the option of yellow or white gold, too! Also very into these huggie hoops! If you want everyday pieces but with a little something extra, look at Lulu DK. They make a beautiful birthstone necklace collection I’m obsessed with! When I want something else colorful to add to an outfit, I am a huge fan of Roxanne Assoulin stackable bracelets—they are like candy! 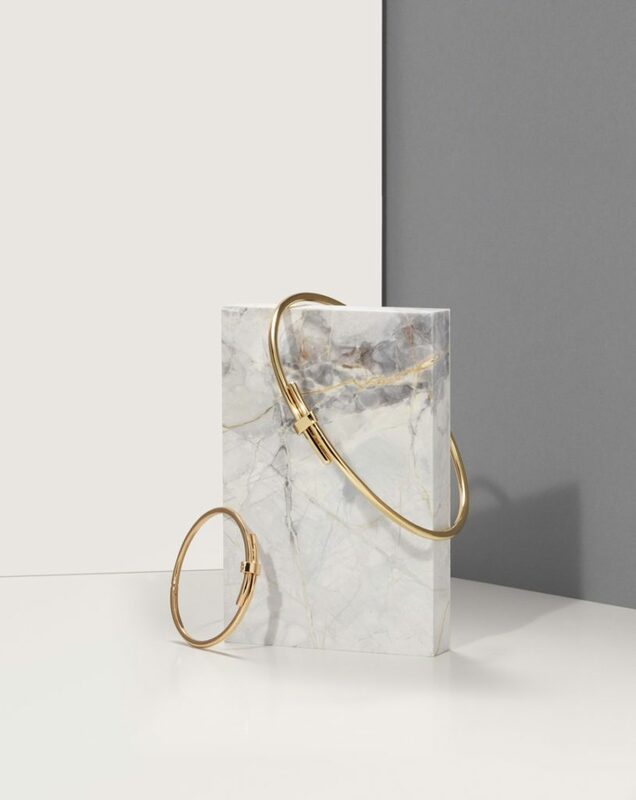 If you like to follow the trends with jewelry, the brand Shashi on Shopbop has great on-trend pieces like these chunky gold hoops that have been all over our Instagram feeds or this diamond drop necklace. Also, I browse Bauble Bar whenever I want to shop the fashion jewelry of the season—like all of these lucite hoops!